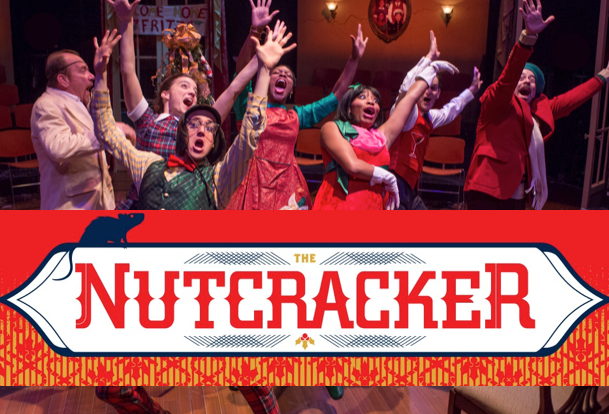 The House Theatre's The Nutcracker is Chicago's most fun, affordable, and unforgettable event for the holidays! START BOOKING YOUR GROUP HERE! Purchase your whole group package directly (single payer). Secure all your seats up front for 50% down! Receive a unique discount code for members of your group to use online when purchasing their tickets, so they can get the group rate even when purchasing individually.